The finalists competed in two rounds: the speciality challenge, which required chefs to prepare their signature breakfast dish, and the technical challenge – in which they were required to create a dish using solely five ingredients including Kerrymaid’s ready-to-use Hollandaise sauce. The winner of the Technical Challenge was Steve Bell, the owner and the chef at Yellow bicycle cafe in Blandford, Dorset. 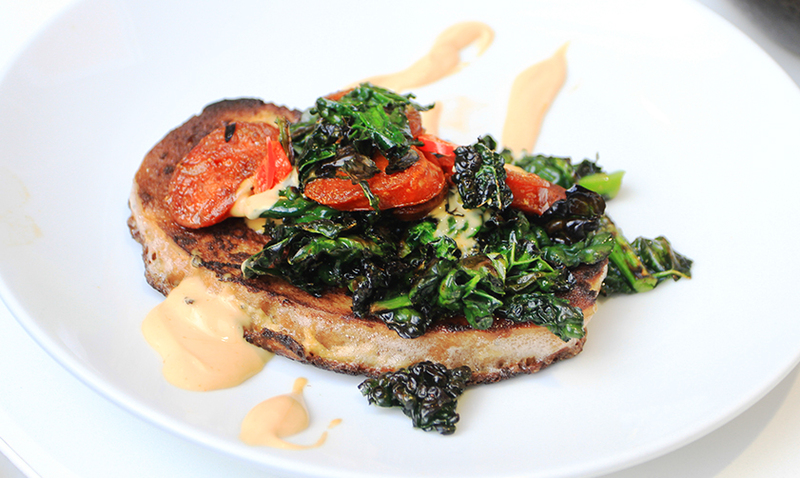 “It was the first time I used Hollandaise and it went really nicely on our dish,” Steve said. “The base was an eggy-bread, so I mixed some of the Hollandaise within the eggs to get some extra flavour, and then also used Hollandaise on top to make a dressing with some chilli and lime juice”. Steve’s creativity using our Hollandaise as a versatile base to create other sauces was greatly appreciated by the judges, but he wasn’t the only one spicing it up in inspiring recipes. The winner of the Signature Breakfast Challenge was Kevin Geyton, from The Brigands Inn in North Wales. “Kerrymaid has very good products. The sauce that we made was Hollandaise with some local fresh ingredients to include a vibrancy and a character that reflects the area where we live, and that is so beautiful”, he shared with us. 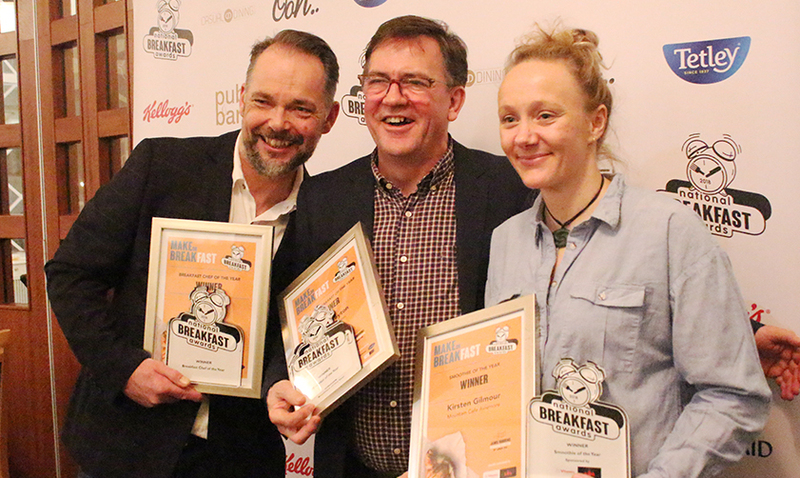 The Breakfast Awards is a fantastic event that recognises the growth of the breakfast and brunch occasion. The category is growing at a huge rate and is now so much more than simply tea and toast. “Breakfast is the most important meal of the day and a good breakfast always lives long in the memory”, Joe Bill said, “Lot of chefs and other judges feel the same across hotels, cafes, restaurants and pubs”. Want to try our ready to use sauces on your own recipes? Request a free sample and create the menu that keeps your customers coming back!